This is a sight you're not likely to see in your local Apple store. Our take on Apple’s new wireless AirPods may be that they “just work,” but one thing that isn’t quite so seamless is picking up a pair in person at your local Apple store. That’s according to airpods.isinstock.com, a website dedicated to providing at-a-glance stock levels for Apple’s AirPods at every Apple retail store in the world. The current grand total of stores stocking the AirPods? A big fat zero. 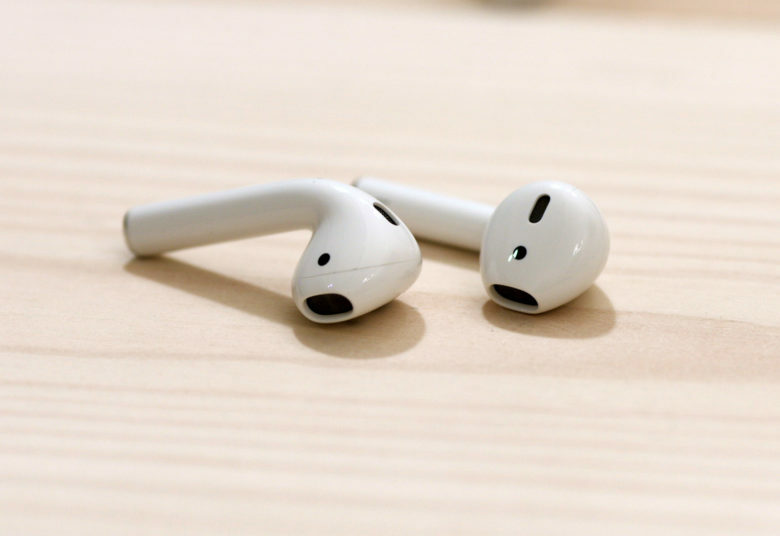 Apple announced its AirPods at September’s iPhone event, promising the AirPods would ship the following month. However, for the first time in ages, Apple was forced to push back a product rollout for reasons the Wall Street Journal blamed on audio glitches. The AirPods ultimately started shipping via Apple’s online store and in retail outlets just prior to Christmas. However, high demand caused delivery dates for online orders to get pushed back immediately to after Christmas, much to the disappointment of people hoping to pick them up as gifts. There’s currently no word on when new stock will be available, and phoning our local Apple store didn’t shed too much light on the problem. While short supply of a popular device is certainly better than oversupply of a device nobody wants, it’s difficult to remember Apple botching a launch quite this badly. Certainly the popularity of Apple products over the holiday season means the company can afford to give up accessory sales in a way that other smaller companies may not be able to. With that said, if there’s ever a time to make sure your most exciting innovation of the year is available to buy, this is it — and Apple dropped the ball. Have you managed to get hold of a pair of AirPods yet? Leave your comments below.